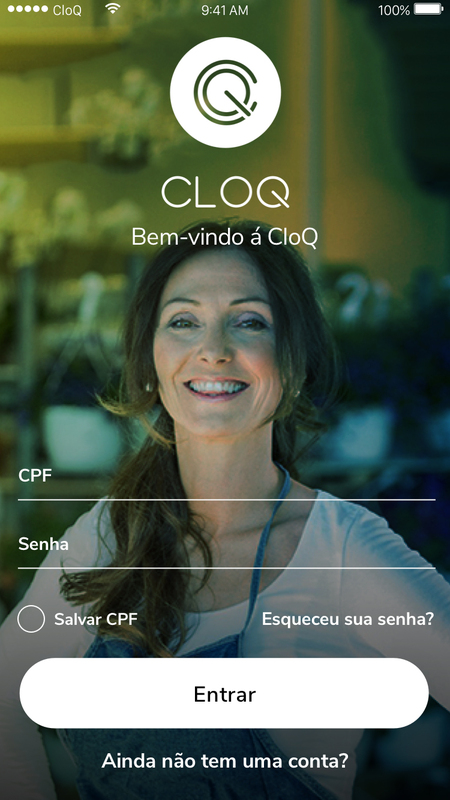 CloQ provides cheaper and easy to reach mobile formal nano-credit to the lower-income and unbanked population. Our clientele cannot provide enough, if any, financial data to evaluate their credit worthiness. We built a credit model that evaluates clients based on behavior and reliability, instead of only financial data. Legal loans for our clients usually only start at multiple times the amount they require. We provide nano-loans that meet clients’ needs, starting from USD 25, at lower interest rates than their alternatives. We combine tech innovation with the principles of microcredit to reach the group of clients that is either ignored or exploited. We want to include the low-income population in the formal credit system. We build mutual trust by encouraging people to educate themselves, which allows them to take better financial decisions. By doing that, we aim to build a long-lasting relationship in which our clients improve their own lives and we can provide financial support in that process. 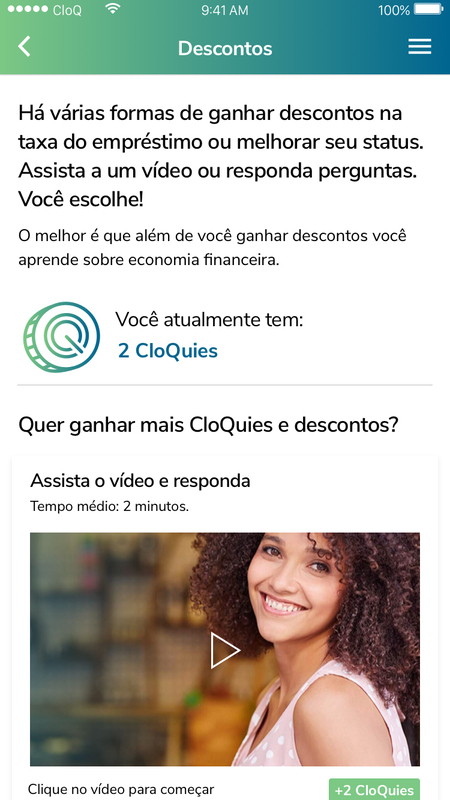 We at CloQ experienced first handedly the impact of financial exclusion. When loan sharks are the only available option, people get into a dangerous debt-fuelled cycle from which it is difficult to escape. 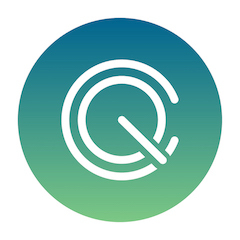 CloQ is the affordable and legal alternative for the lower-income and unbanked population. Our main competitors are loan sharks down the street. This means that clients can literally walk outside or make a phone call in order to receive a loan. The process from downloading the app to requesting their first loan takes 7 minutes, and sequential loans can be requested within one minute. We leverage e-wallets in order to transfer money to our clients and receive it back, which both gives us access to the unbanked population and cuts down on transfer fees. 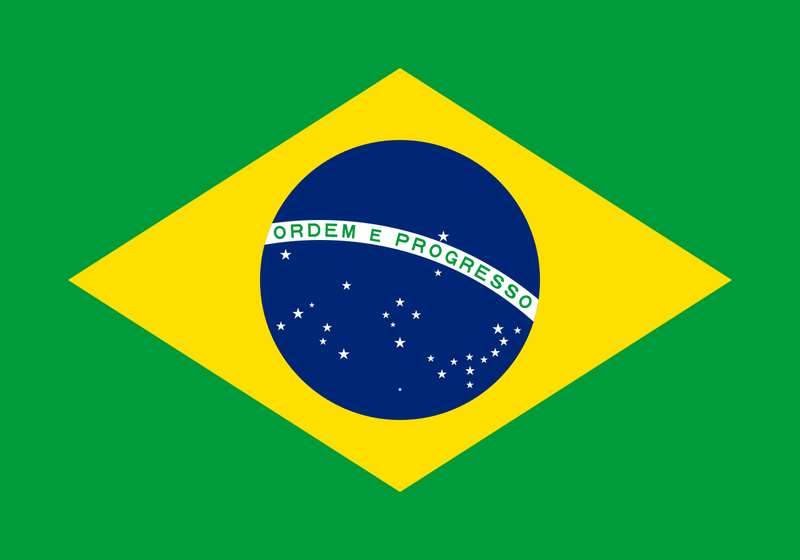 The maximum a new client can initially request is quite low (roughly USD 25 equivalent), but this increases as they build a positive track record (up to USD 150). This way we can grow with their needs and reduce risk. At the same time, we offer weekly and bi-weekly repayment terms to better match their personal life. Given the notional amount of the loans, scalability and low cost are key in order to have a successful setup. 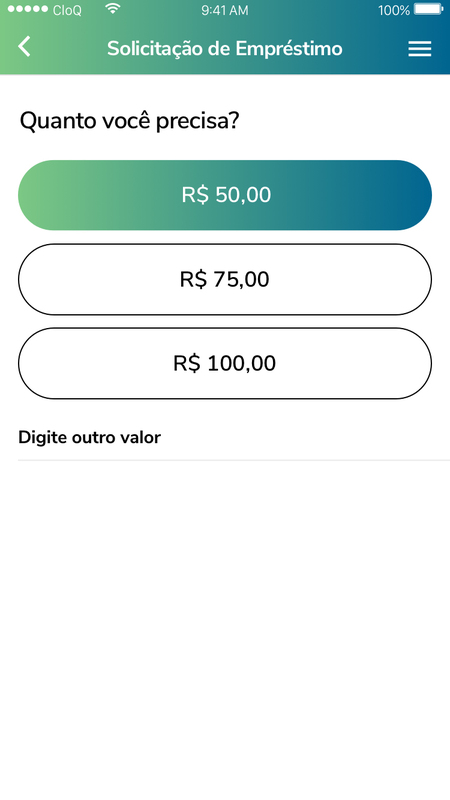 By using our app as our main form of communication with the client and using e-wallet for the payments, we can scale drastically without a significant increase in overhead. We leverage AI and a credit model based on non-financial data to make sure we can trust our clients to repay. 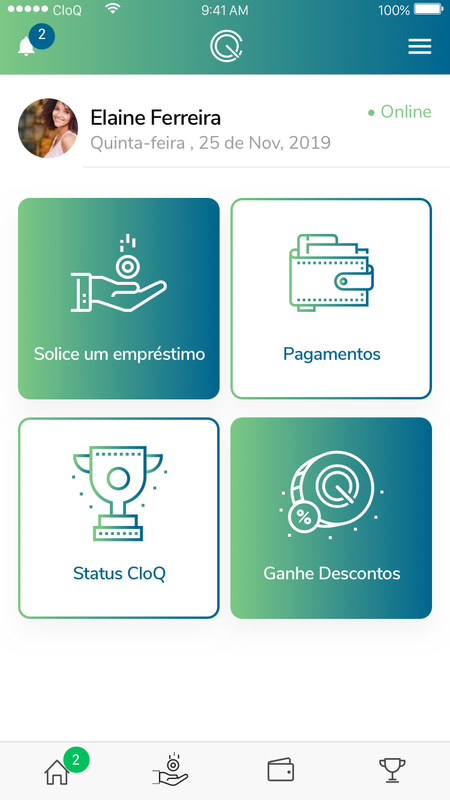 On top of that, we keep our process lean and simple, so that CloQ is simply the best option for them, which creates a long-lasting relationship. Finally we use the most successful part of microcredit, the social pressure, to use the strength of communities to keep defaults low.